Most people think that they have to travel to far-flung corners of the earth to really experience exotic locations. Yes, some of the most desired destinations require a trans-ocean flight. However, there is plenty of exotic excitement here in the US for people who know where to look. Whether you are seeking a tropical paradise, utterly unique landscapes, international atmosphere or unusual culture, it is possible to find places that are close to home yet seem a world away from standard American vacation destinations. This chain of islands, hanging off the southern coast of Florida, are connected by a series of long bridges. These subtropical destinations are best known for their beaches, and there are certainly plenty here. But the Caribbean vibe makes the Keys more international than on the mainland. Thanks to a number of world-class SCUBA dive spots, artist colonies, and Main Streets with colorful buildings, the vacation experiences here are very different from the mainland. Santa Fe has the distinction of being the oldest state capital in the US. Its age is only one of its traits, however. A world-class dining scene, a colorful and accessible history, unique high-desert scenery, and a high number of artists and musicians make it on of the most unique cities in the country. 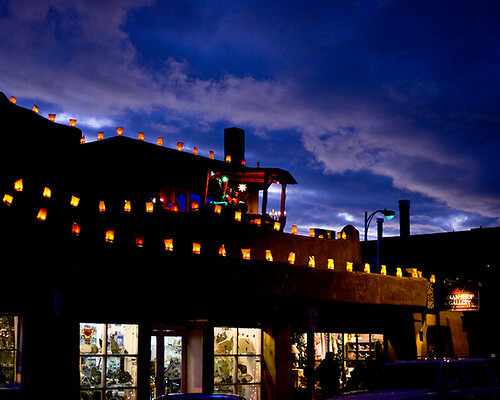 Whether you are interested in hiking in unusual landscapes, appreciating Southwestern art or the ambiance of the historic main plaza, Santa Fe will certainly prove itself an exotic destination. Sitting less than 100 miles outside of LA, this California destination is one of the most convenient destinations on this list. Because of its Spanish colonial-style architecture and always-mild weather, Santa Barbara is known as the American Riviera. Yes, it is a popular tourist destination that is on many people's radar, and it sees plenty of weekend vacationers. However, it is charming and unique enough to be an option for people seeking a vacation in a pleasant and atmospheric place. 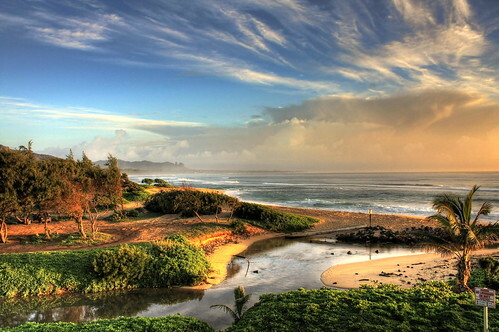 For anyone who lives in a cold-weather state, Hawaii's islands probably seem equally ideal. The island of Molokai, home to a former leper colony, has resisted the tourism development that characterizes the other islands. It is delightfully undeveloped and the perfect place to experience an authentic Polynesian lifestyle. Because of the dominance of natural landscapes here, even more than on the other islands, Molokai is a great place for outdoor adventure. If your idea of “exotic” is hiking down steep trails to hidden beaches or wandering through fruit plantations, this is the destination for you. This Florida town sits only 30 minutes from Jacksonville, but seems a million miles away from the urban landscapes of Florida's largest metro area. 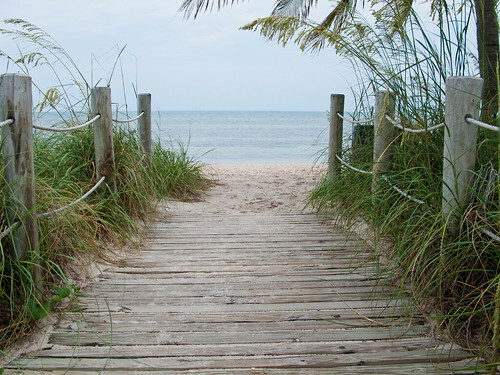 Saint Augustine is filled with Old World ambiance and a romantic atmosphere. Historic architecture plays a major role in Saint Augustine's charm. During the winter, the charming buildings are lit up with over a million lights, creating the kind of ambiance that one might expect from a vacation destination on the Italian Riviera or some equally exotic and historic place. The northernmost rainforest in the US is found in Olympic National Park. Lush jungles and rugged coastlines characterize this park, which sits on the Olympic Peninsula not far from the city of Seattle. This is certainly not a place for a luxury resort vacation. However, if you are an adventurer who wants to experience one of the most naturally beautiful places in the US – with natural landscapes that are unlike anything else in the country – then Olympic National Park should be high on your to-visit list.